Maintaining a swimming pool can be difficult and costly for an individual with modest means. 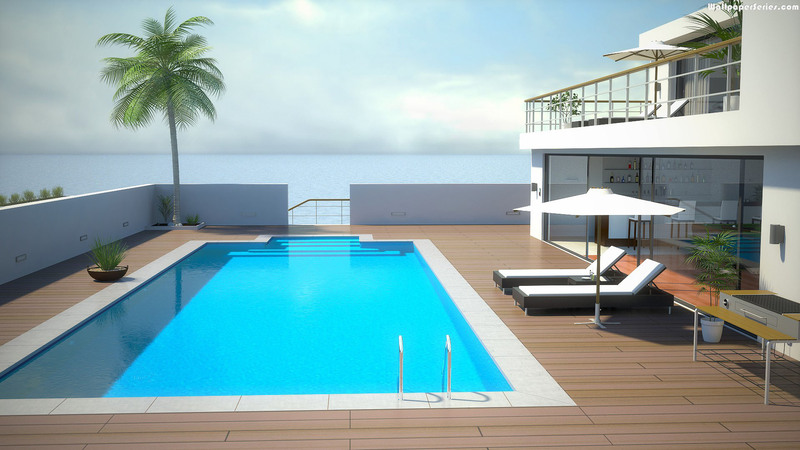 As for commercial places like hotels, they earn money for the maintenance and upkeep of their pools. 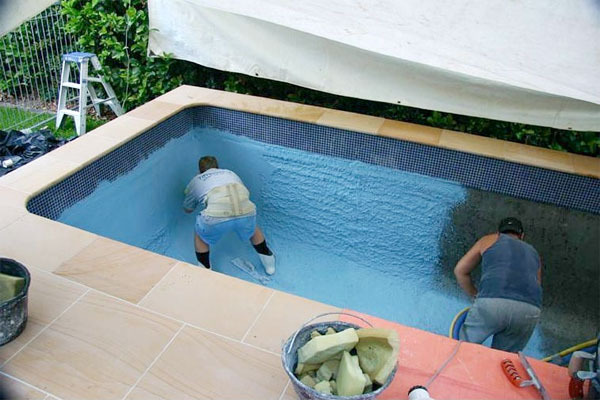 However, when it comes to homes, pool resurfacing in Westlake Village has to be done on your own or by hiring someone who can do the needful. It is highly essential to regularly maintain your pools in order to get rid of the bacteria and pathogens which may be present. 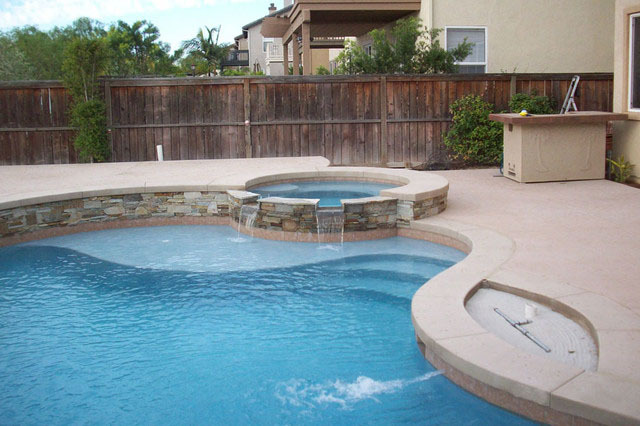 Versatility: Fiberglass swimming pool renovations in Westlake Village can be done on a wide variety of surfaces, be it brick, concrete, tiles or any other surface. 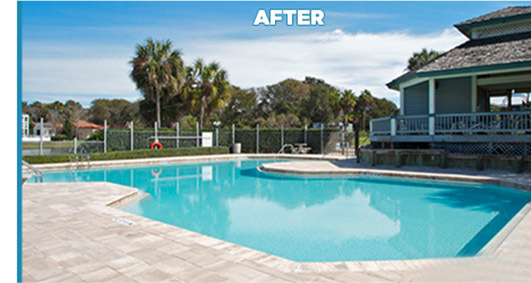 It is not easy for people to maintain swimming pools regularly and but if not done, then the sheen of swimming pools tends to diminish. In such cases, a fiberglass renovation can prove to be highly beneficial. Strength: It is the tensile strength of fiberglass pools because of which it scores above the rest of the pool resurfacing techniques. 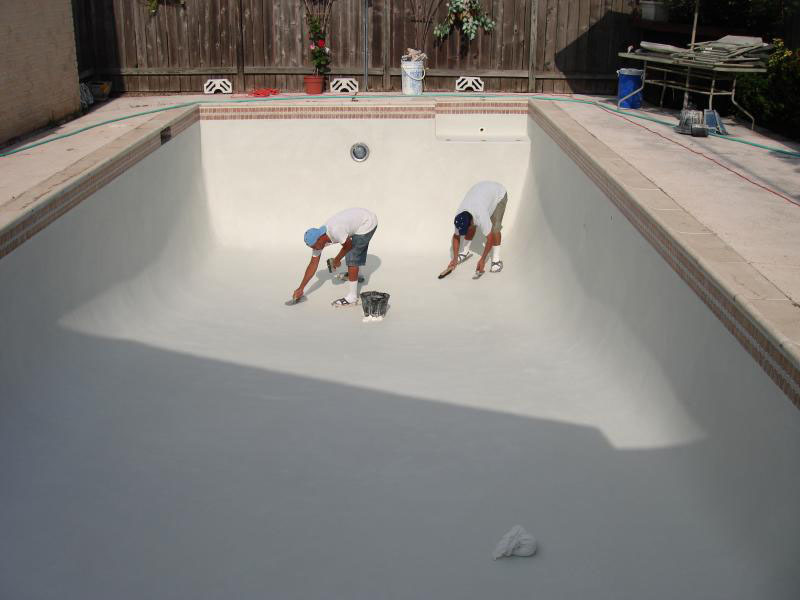 There are a number of swimming pool resurfacing techniques in Westlake Village but it is fiberglass which is the most unique, owing to its strength. Apart from pool renovation in Westlake Village, it finds application in a number of other areas including helmets, helicopter rotor blades, ship hulls and traffic lights. 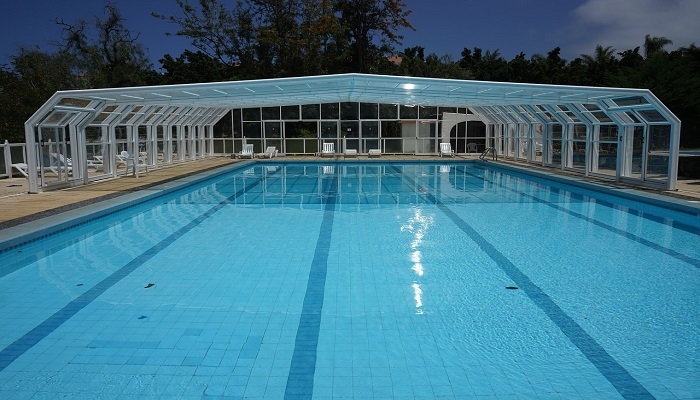 Lost Cost of Maintenance: Now this is something which most people would love to hear because swimming pool owners very commonly tend to complain about the high maintenance costs of swimming pools. 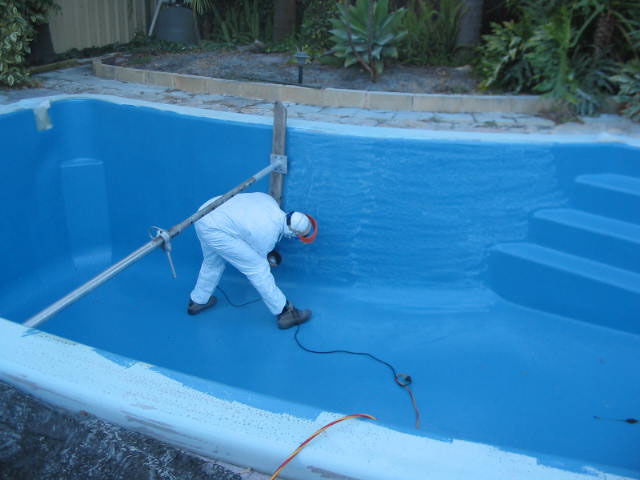 The low cost of maintenance of fiberglass swimming pools in Westlake Village is because it is highly resistant to algae and discoloration. It is because of this that the pool requires very little renovation and the costs are substantially reduced in the long run.